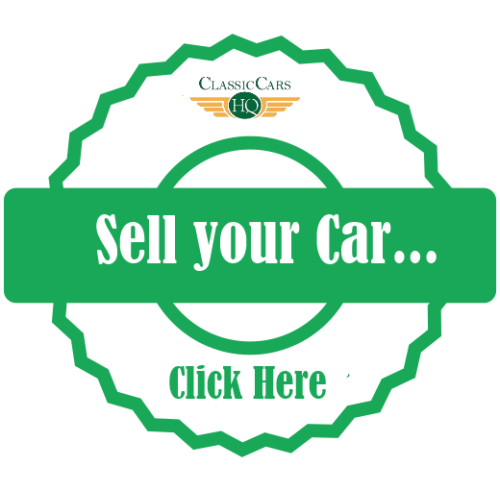 Classic Bedford Cars For Sale in UK | Classic Cars HQ. BEDFORD BAMBI MOTOR CARAVAN, 1987 E REGISTRATION, 109,000 MILES, SHORT MOT, SOME TLC NEEDED, WAS STOLEN AT XMAS AND RECOVERED, WITH KEYS BUT NEED NEW IGNITION.. CHEAP DIY PROJECT. Alert Me! when Bedford cars are listed.